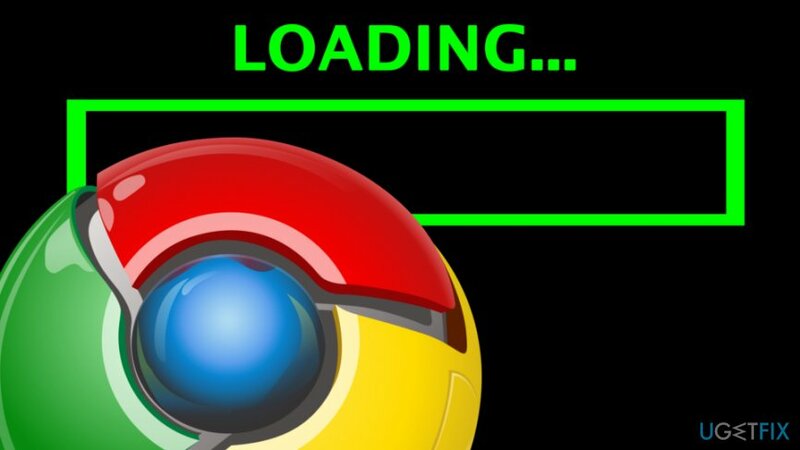 Home »	Optimize » How to Speed Up Google Chrome? Issue: How to Speed Up Google Chrome? Hello computer experts. I have tried many browsers over the years, but I always found Google Chrome to be the best one for me. Chrome’s interface, apps, and other features are irreplaceable. However, the issue with this browser is killing me! The problem is that every time I launch Chrome, pages load slowly, some websites crash or freeze and overall performance is really poor! I do not understand the reason for these changes because it used to be completely fine some time ago. 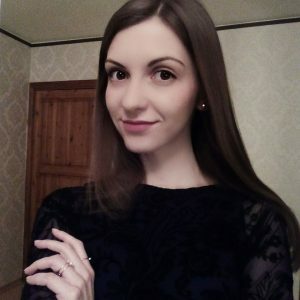 Please help me to save my favorite browser as I want to keep using it! Thanks. Google Chrome is one of the most popular browsers around the world currently. Starting with just 0.2% popularity in January 2009, Chrome grew to a whopping 62% usage amongst users across all platforms in 2017. Since then, its popularity remained incredibly stable, pushing other browsers down. 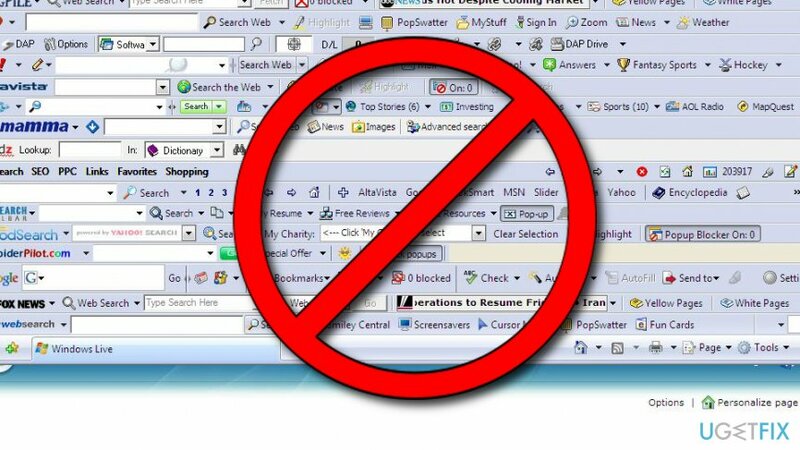 According to research, it does not seem like the famous browser is leaving this position anytime soon. Google Chrome is considered to be the best web browser on the market these days due to the user-friendly interface, support of apps and extensions, enhanced security level, and many other functions. Nevertheless, this web browser is not considered to be speedy enough. In most cases, the slow performance of Chrome is related to system or application errors. However, there is also a chance that your computer is struggling to cope because of malware infection. Viruses like trojan horses exhibit little to no symptoms of infection. Most of them are relatively minor, including a slow performance of programs. Therefore, there might be a chance that your Google Chrome browser is being slow because of malware. If you don't have reputable security software installed, hurry up and get Reimage. Not only it can make sure that viruses are not causing these problems, but it can also prevent future malware outbreaks. Regardless of the cause, our security experts prepared a detailed guide that should help you to fix your beloved browser. Please keep reading and good luck! Your Chrome is now updated! 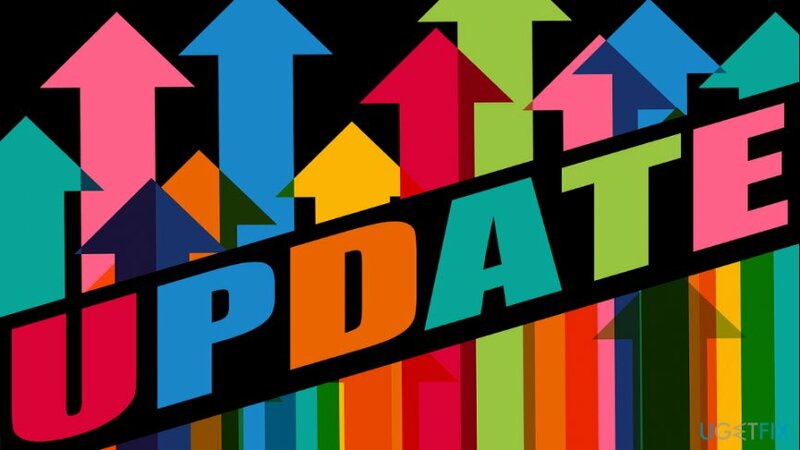 There multiple parameters that are stored in Chrome, such as URLs visited, phrases typed, website cookies, plugin data, and similar information. This is done to speed up your browsing. However, sometimes these catches might end up too large and can potentially slow down your browser. On the other hand, it is not advised clearing your search history too often, as it defeats the purpose of having the cache in the first place. Tip: only clear settings that take a significant amount of space. Typically, Cached images should be first to be deleted. It has been noticed that excessive usage of extensions has a significant impact on Google Chrome’s performance. The more extensions you use simultaneously, the slower Chrome works. Besides, the fact that there are hundreds of ad-supported web browser extensions circulating the Internet. Launch Google Chrome and go to the Options. Select More tools and open Extensions. Untick the extensions that you are not willing to use anymore or click on the Trash icon alongside them. After that, type chrome://plugins in the address bar and untick the plug-ins you don’t want to run. Finally, type chrome://apps in the Chrome’s address bar and remove ticks from the boxes alongside useless apps. Open Google Chrome and click Options (three vertical dots at the top right corner of the screen). Select Settings and then Show advanced settings. Untick Prefetch resources to load pages more quickly option and close the window. In case you decide to re-enable this function, repeat these steps and place a tick back. Specialists claim that a Data Saver application can be very helpful in speeding up Chrome. In fact, this option can help if the primary source of the problem is not the web browser, but rather the Internet connection. The fact that Google Chrome uses a massive amount of data for loading pages, the slow Internet may turn your web browsing experience to hell. 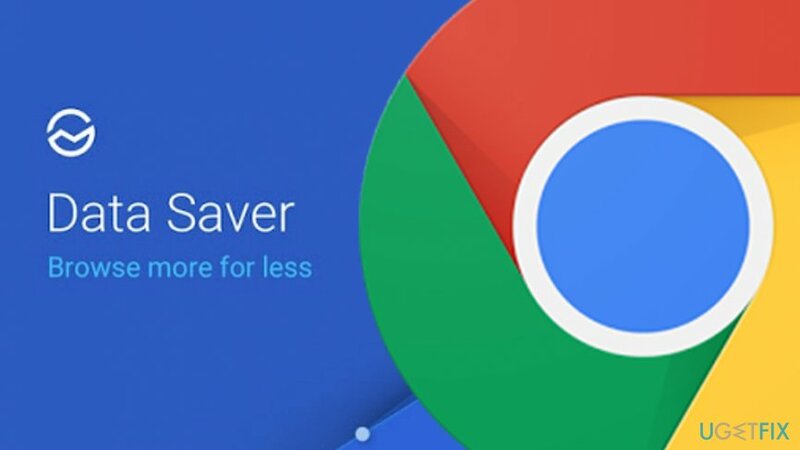 In this case, you may try to download Data Saver from the Google Web Store. Open Google Chrome and type chrome://flags/#enable-simple-cache-backend in the address bar. After that, click Enable and select Relaunch Now.